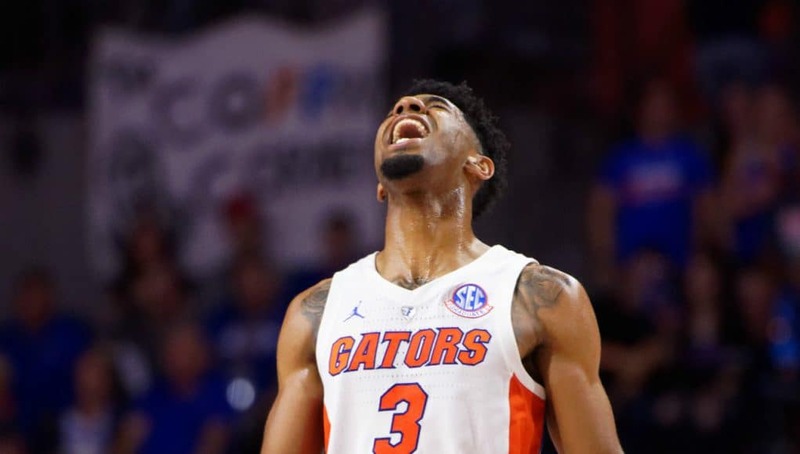 The Florida Gators basketball team is getting ready to take off for its annual holiday tournament. The Gators will spend the week of Thanksgiving in one of the most beautiful places in the world, but head coach Mike White wants to make one thing clear: This is a business trip. Getting 18-to-22-year-olds to wrap their heads around that can be a little easier said than done. Based on the guys in his locker room and what he’s seen from this team in the early going this season, there won’t be much time for relaxation in the Bahamas. 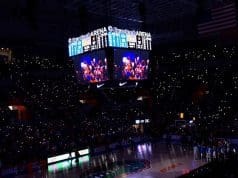 The Gators will play three games in a matter of three days in the Battle 4 Atlantis tournament, starting with Oklahoma on Wednesday and any combination of Stanford, Wisconsin, Virginia, Butler, Dayton or Middle Tennessee the following days. That’s a big jump from the Charleston Southern and La Salle teams Florida saw the last two games. 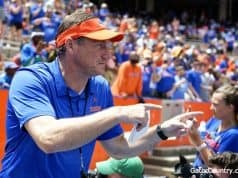 It could mean a great payoff with some resume building wins or put the Gators back in their place as FSU did in the season opener. Either way, Florida will know a lot more about the type of team it is after this week. 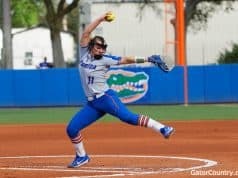 Intensity levels and pressure to perform have been increasing in practices, and the players seem to think they will step up to the challenge when the time comes.